Happy New Year!!! 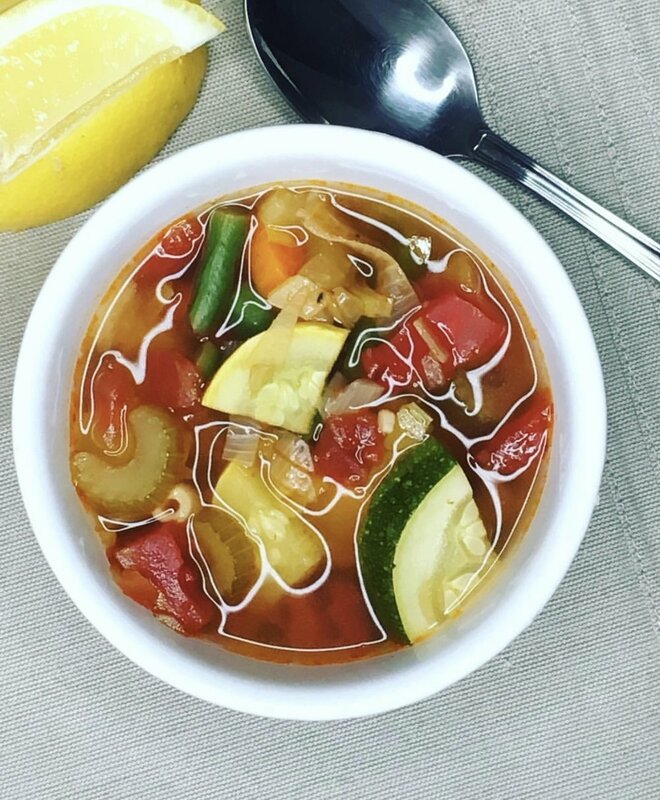 Why not ring in 2019 with some yummy soups? Order up! Orders must be placed by Tuesday, December 25th, 2018 to guarantee items from this week's menu.